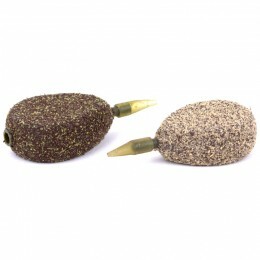 Meaning a feed of these pellets begins to release attraction and induce a feeding response as soon as it hits the water, but then maintains this attraction signal for long periods. 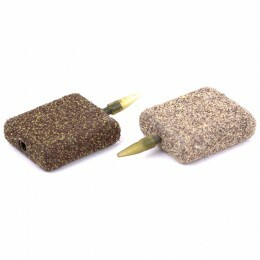 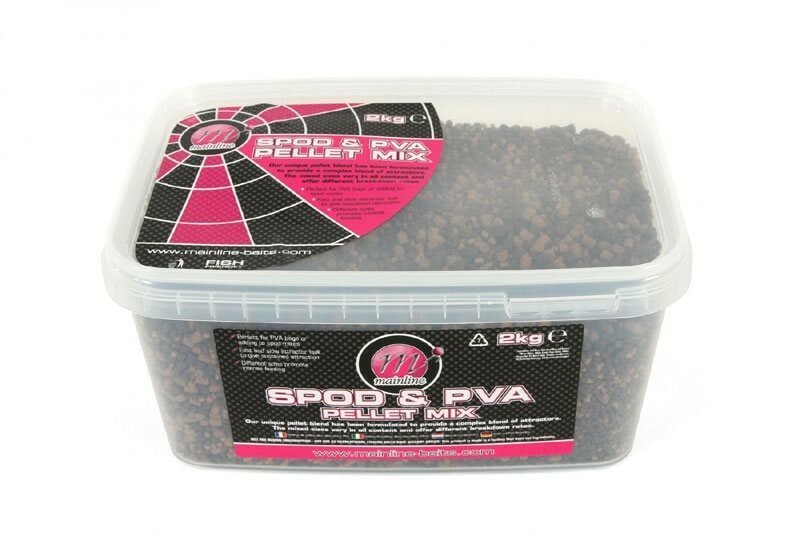 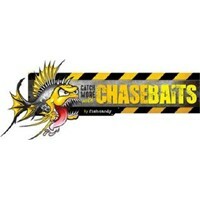 With the varied pellet sizes going down to a 'micro' size, fans of solid PVA bag tactics with simply love this mix. 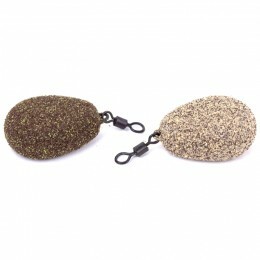 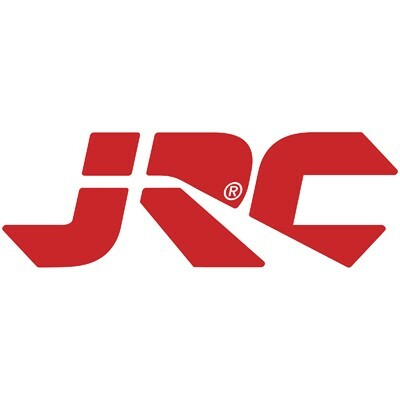 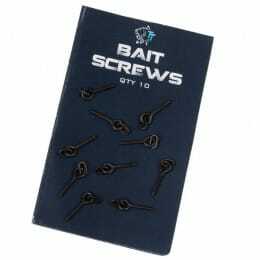 As this type of mixed pellet sizes means unwanted pockets of air are excluded and the bag can be formed tightly for a compact finish that improves casting distance and accuracy.